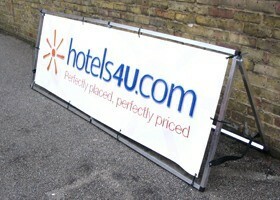 Our banners are printed at high resolution for that high quality finish. 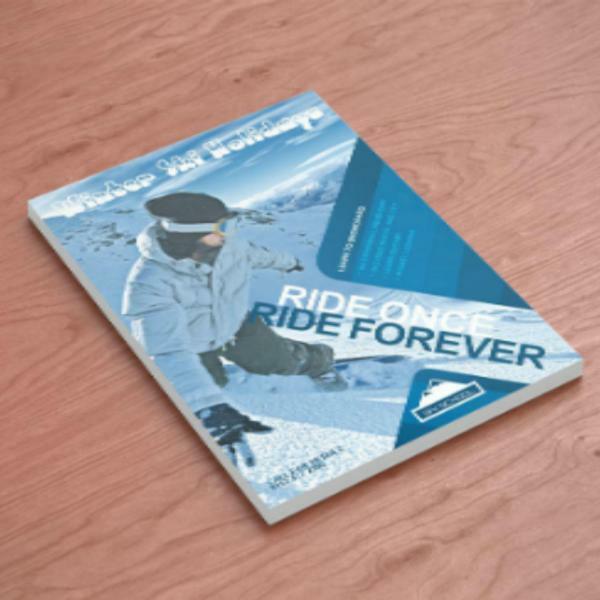 Printed using UV based and Eco solvent inks for long lasting outdoor use protection from the elements and sun light UV protection from fading. 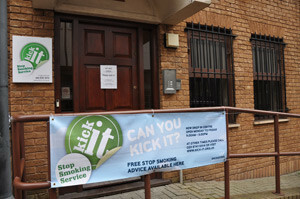 If you have something to say, then why not say it with a banner?. 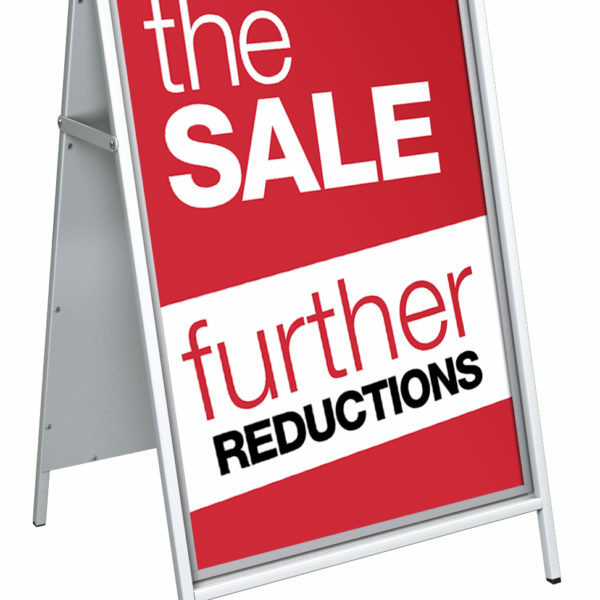 Banners are an ideal and extremely cost effective way of advertising all types of events, or businesses or occasions. 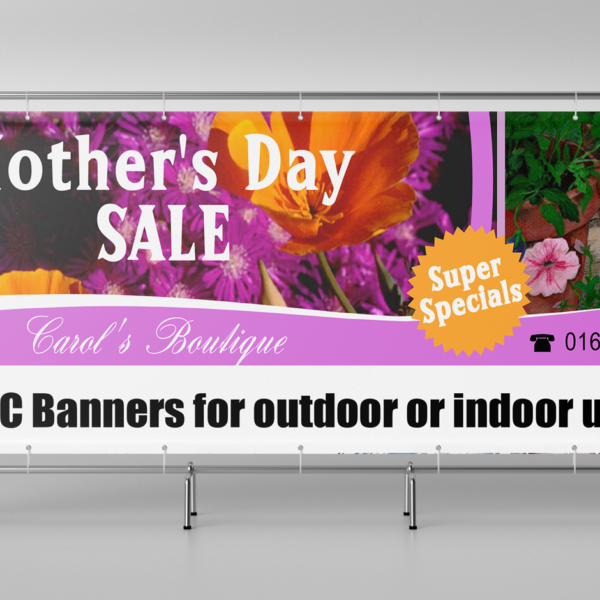 All of our banner are printed using UV stable solvent inks ideal for outdoor as well as indoor use. 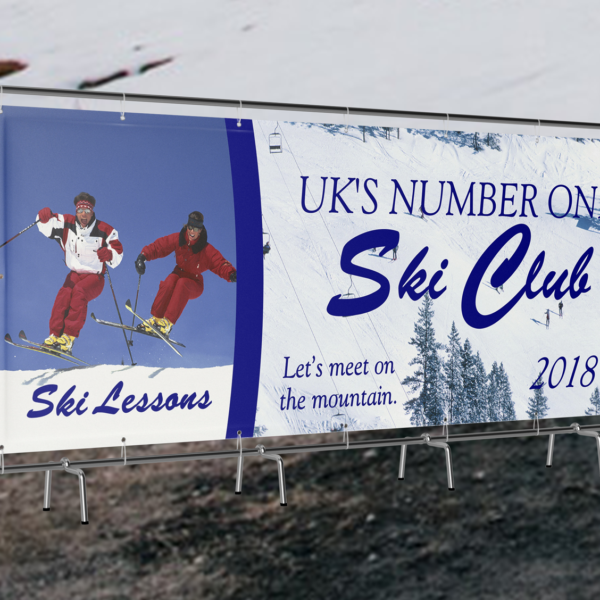 We NEVER run our banners on a low quality setting like a lot of “budget banner” companies do, which means you will receive the high quality finish that you and your event deserve. 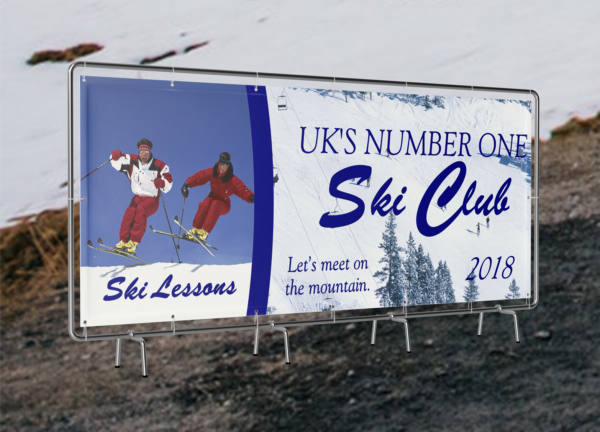 We can not only supply your banner, but if required we can design and install your banners for you or provide you with a banner frame for you to display you banner on. 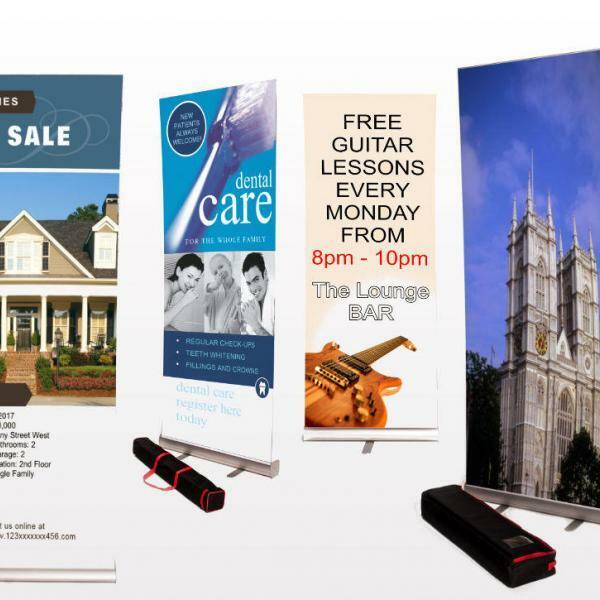 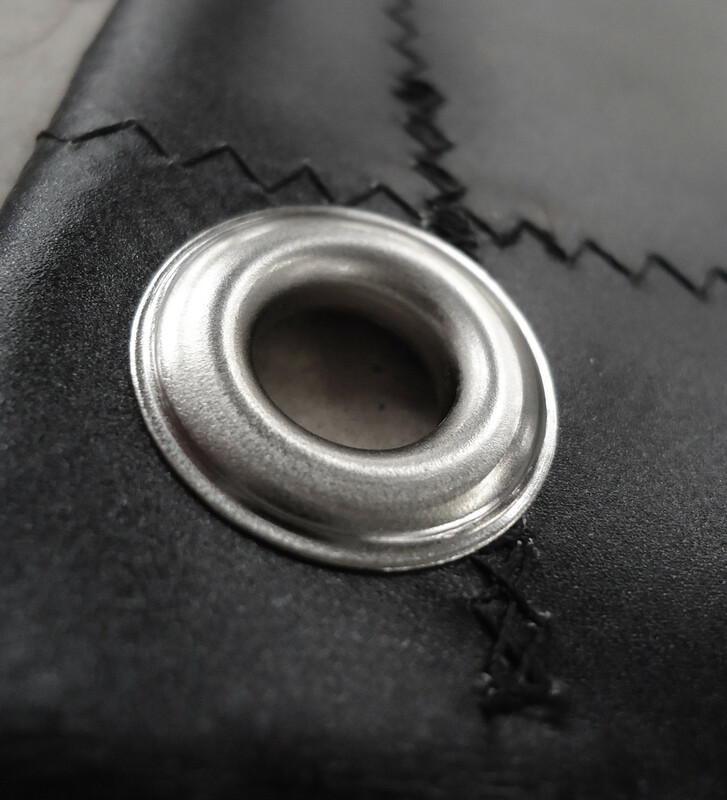 As well as supplying top quality banners, we can also provide you with your banner frames and banner clamps, projecting banner fixings, bungee fixings etc…. 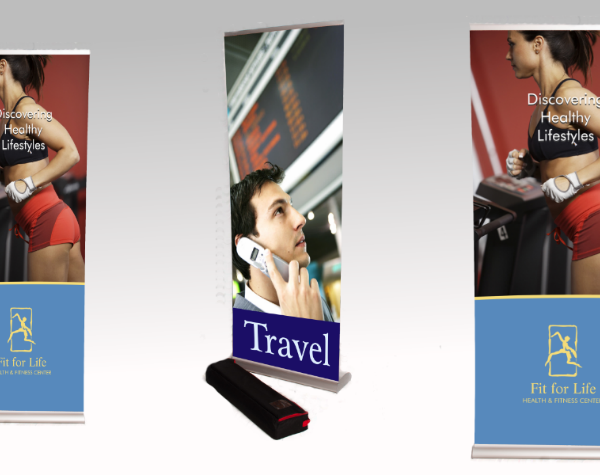 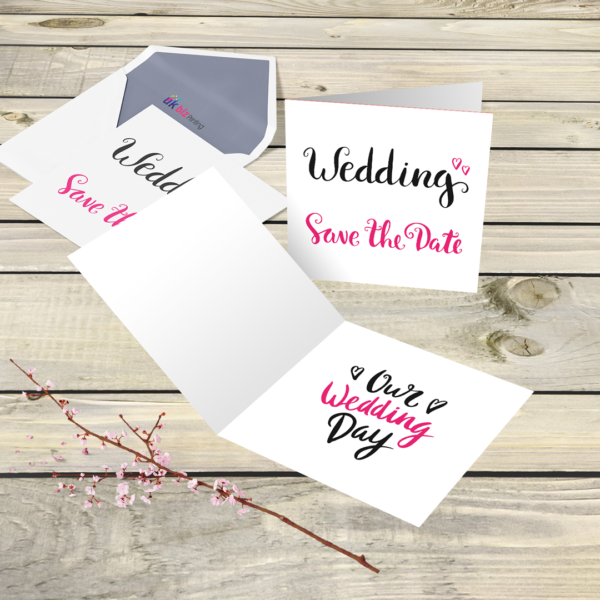 giving your banner a much more professional look. 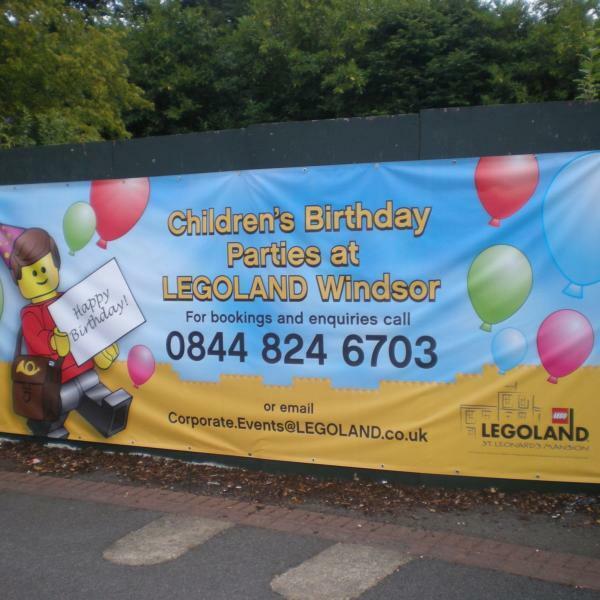 We have supplied banners to Schools, Charities, Organisations, Builders, Scaffolders, Roofers, Events Companies, Advertising agencies, Police, Firemen, Restaurants, Pubs in fact its hard to think of a business or event that we haven’t supplied a banner to.